Grated Coconut from organic farming. 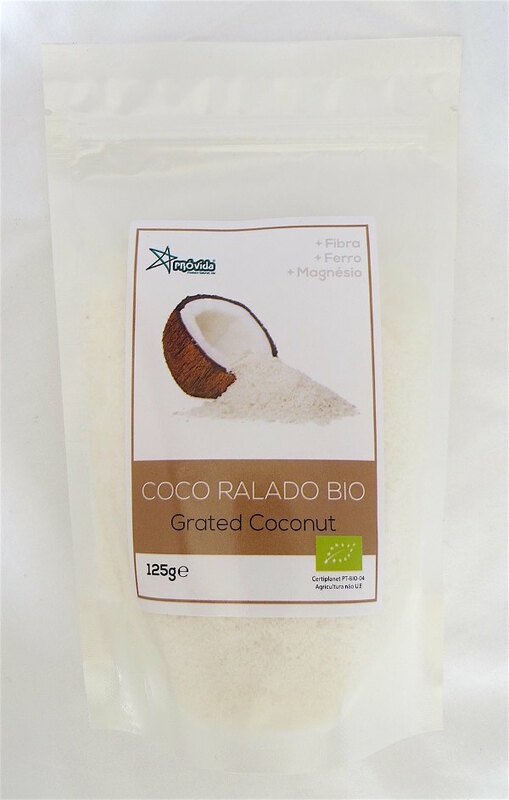 Add grated coconut to either sweet or savoury dishes. 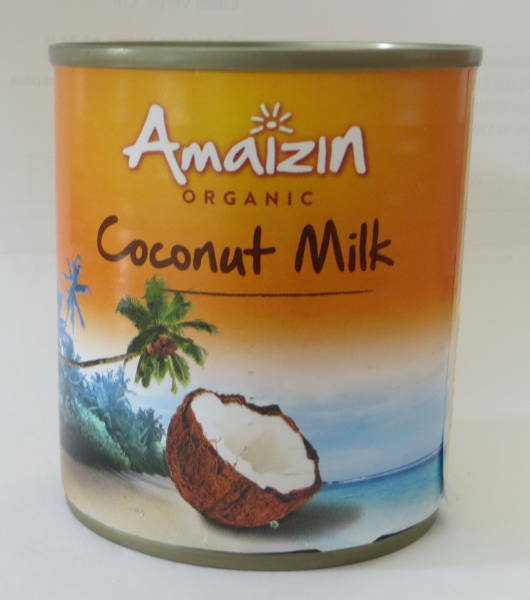 It can also be blended into breakfast cereals, smoothies, milk shakes or yoghurt. 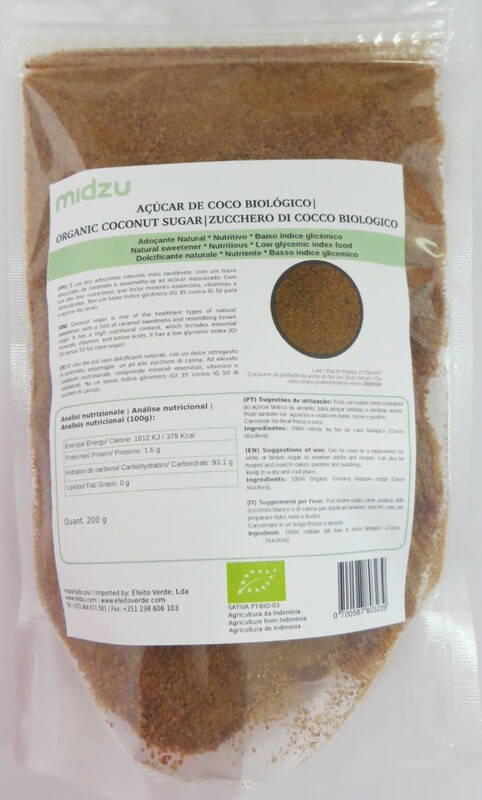 Naturally high in fibre, magnesium and iron.